Can you tell I am enjoying my new toy? 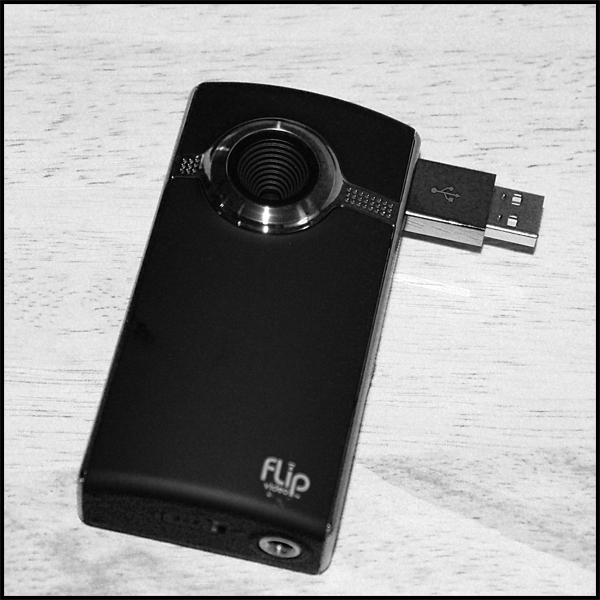 We purchased a Flip HD Video Camera with our You Tube Contest winnings! Electronic buyers tip… ALWAYS check the store’s online site prices while at the store. This puppy was on sale in the store for $30 off… yet online it was on sale for $52 off. When the time comes, Miss Add is going to be way ready for her "close up!" She is so cute and so at ease with being on camera. Too cute! Don't you just love "fall" activities! Have fun with your new toy. How insanely sweet is she! ?